You’ve seen the dark and stormy TV commercial teasing us about the device that’s going to do all sorts of nifty things that Apple’s iPhone can’t. Now it’s here–almost. 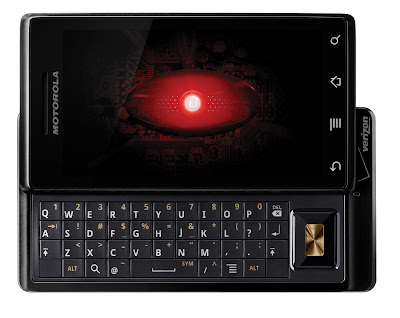 Motorola’s Droid smartphone , the first with version 2.0 of Google’s Android operating system, won’t arrive at Verizon Wireless stores until November 6, but the press received a preview this week at special events in New York and elsewhere. 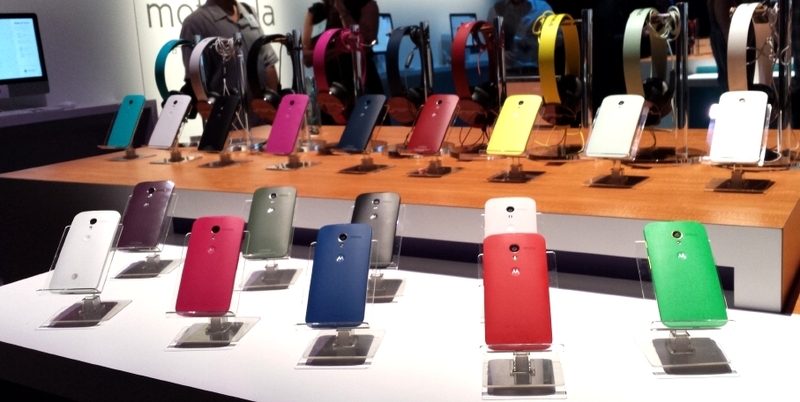 My first look and complete review of the Droid are up at PC World . Text Copyright 2009 Stadium Circle Features. Photo courtesy of Verizon Wireless.